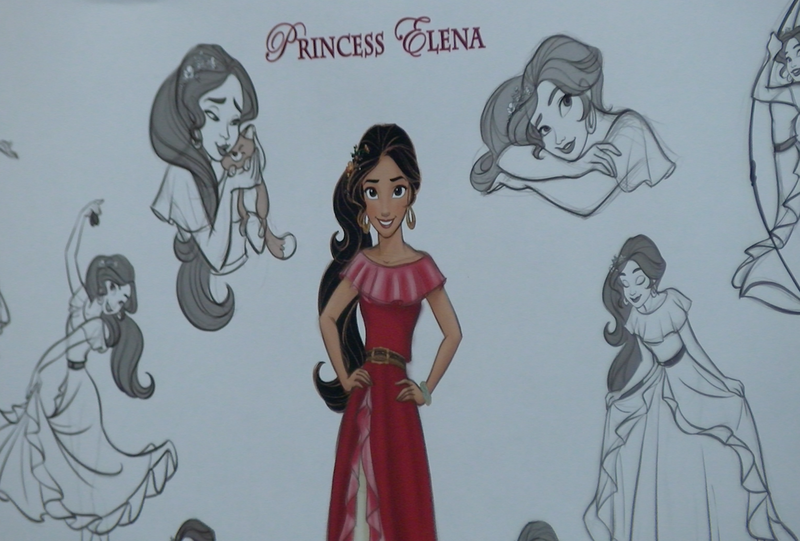 Elena is Disney’s first Latina Princess. So Gerber believes it was important to create the show for the Latino community. The television program focuses on the magical mystery behind Sofia’s amulet and how she and Princess Elena save the Kingdom of Avalor. 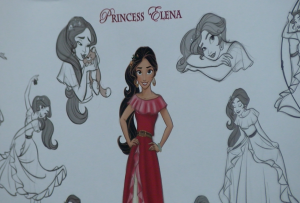 When WEBN asked Gerber if Princess Elena would ever make it to the big screen, he said never say never. The Emmys Award ceremony will be on Sunday, September 17.